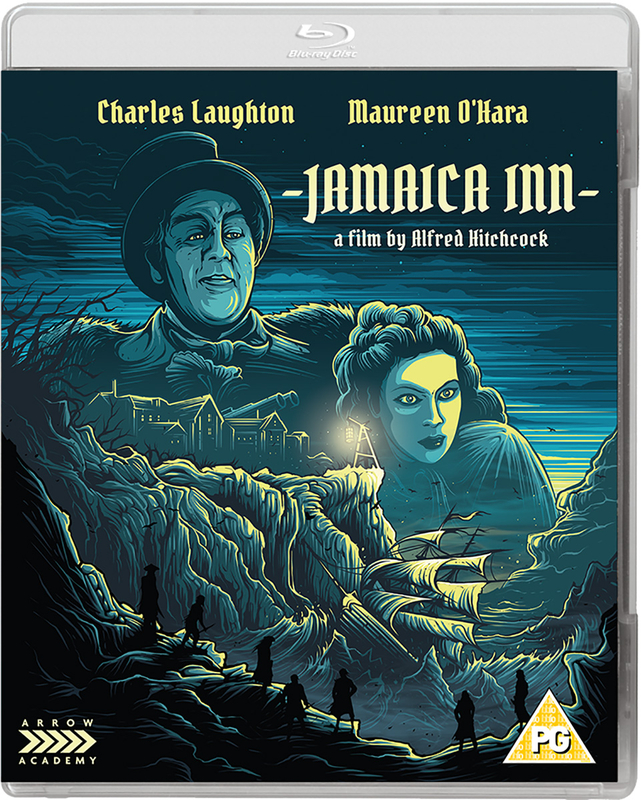 Alfred Hitchcock directed this adaptation of the Daphne du Maurier novel - his last British film - before leaving for Hollywood and a contract with David O. Selznick. 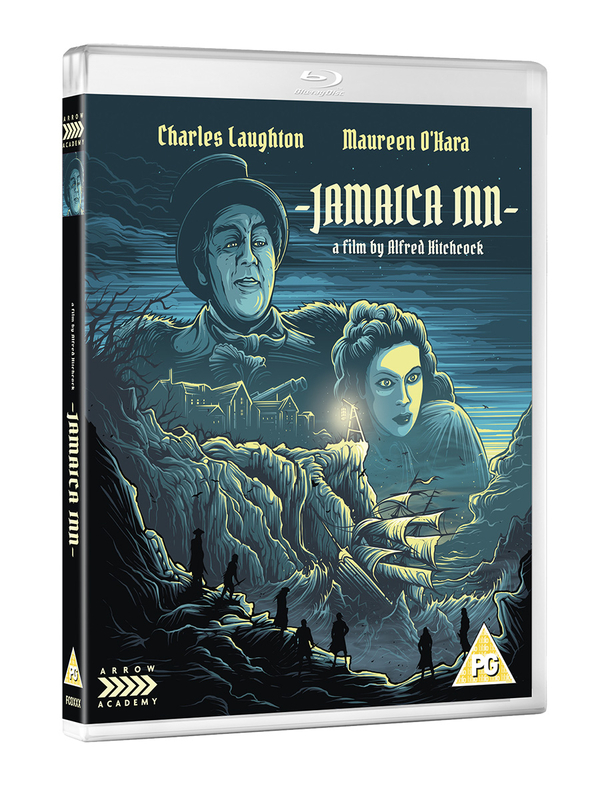 Young orphan Mary (Maureen O'Hara) arrives in 18th century Cornwall to live with her Uncle Joss (Leslie Banks), the landlord of Jamaica Inn. After finding work as a barmaid, Mary discovers that Joss commands a band of pirates who smuggle contraband from wrecked ships. Mary is further unnerved by the ever-present Justice of the Peace, Sir Humphrey Pengallan (Charles Laughton).